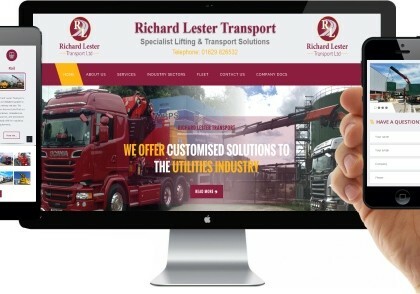 Responsive Website Design… Increases your visibility in search engines. 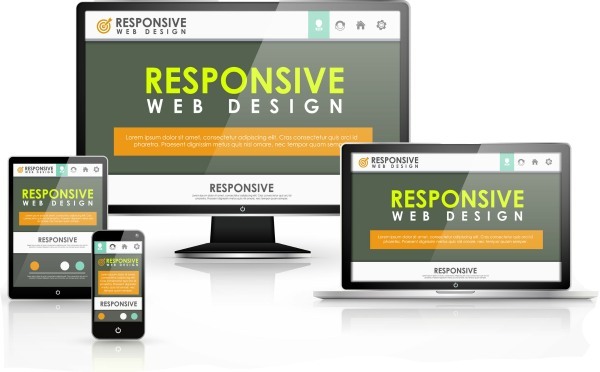 Responsive web design is a technique used for developing websites that adjust to display on all media screens, whether that’s a desktop, laptop, tablet or smartphone mobile device. In today’s world it is paramount that your business is accessible to be viewed and interacted with on all screen sizes and on all mobile devices. Not least because it saves on maintenance time and cost, but also because Google demands it. Our web design services endeavour to achieve your marketing goals, whether that be for more sales, greater customer service, increased lead generating or indeed a combination of requirements. 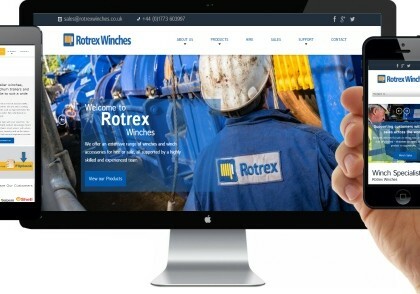 Webtouch like to work closely with you, taking great care to build your business a website that will engage your customers and uniquely portray your business and branding. 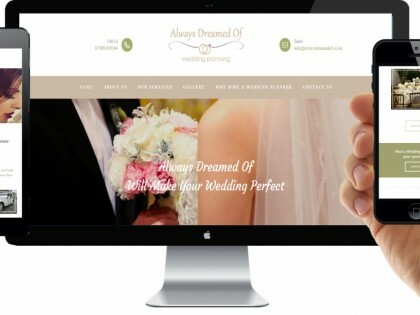 Our experienced designers can develop your website to work along side a powerful Customer Management System. This will allow you or your marketing staff to quickly and easily keep your website updated with new text, images, products, services and business blogs, basically giving you the ability to take total control of your website for yourself. However, if you do not have the available time and staff resources Webtouch offer after sales service plans that include updating and maintaining websites. 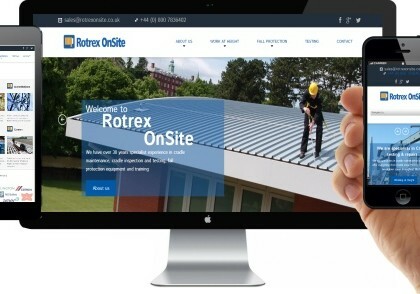 Our web design services cover all of the UK. Although being established in both Derby and Buckingham if you require website design services in Derby and the surrounding Derbyshire area or website design services in the county of Buckinghamshire we are definitely the company to call. All of our work is backed by our 100% satisfaction guarantee. Other than a small deposit when placing your order no money is requested until you are entirely happy with your new website and it is ready to go live. We are happy to host your website on our fast dedicated servers. We advertise prices on this website as a guide only. As every business is unique we will happily provide you with a FREE detailed quotation for all Web Design Service enquiries. Many of the websites that we have built are ranked at the top of Google for the ‘Search Phrases’ that work best for their business. We plan and build SEO into our websites from day one to give you the best chance of receiving a good stream of Internet customers.